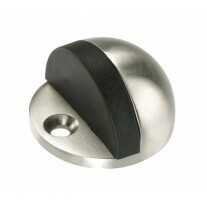 These revolutionary fixing plates are ideal for those looking for 60mm or 65mm rose door handles. 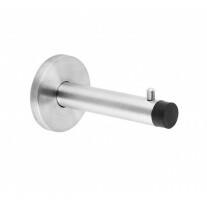 Offering the perfect solution for those replacing door hardware on an existing door, where the diameter of the fitting hole supersedes that of the rose on the new handles. 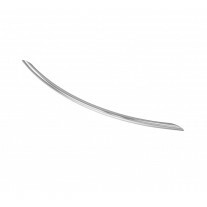 These fixing plates are compatible with all our door handles on rose giving you 65mm rose door handles without the need to replace your door. 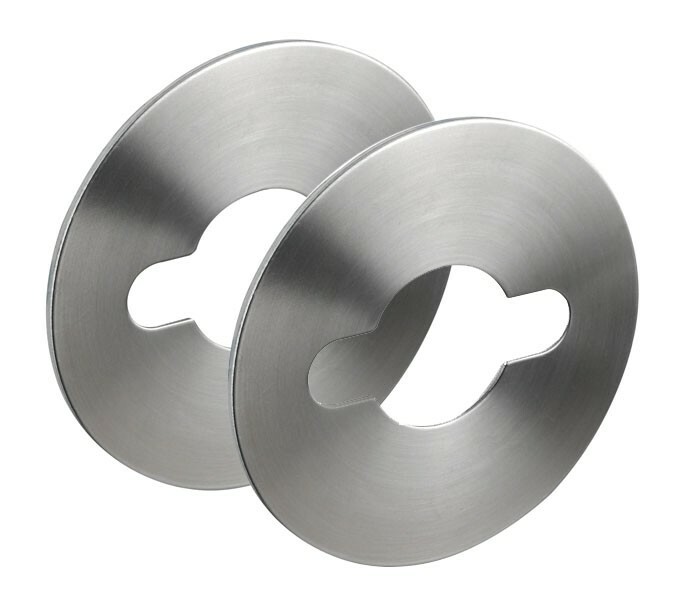 Our satin stainless steel fixing plates measure 70mm in diameter and will cover old fixing holes where only 65mm or 60mm rose door handles could usually be fitted. 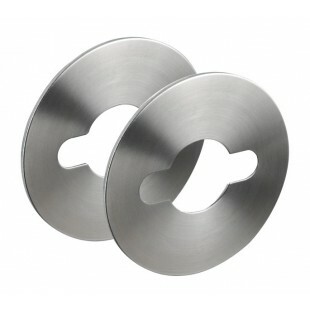 Supplied complete as a pair these fixing plates feature pre-drilled holes for bolt-through fitting and specially formulated 3M self-adhesive backing for ease of placement on the door.